Our Completely Legal, Hassle-free Service – Our goal is to provide our customers with a quick, competitive price for all scrap vehicles. 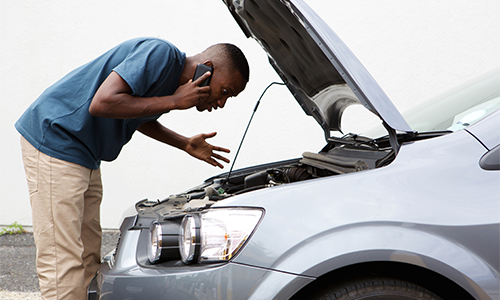 Often you won’t need to scrap your car very often so it’s difficult to know who you can trust. Not only that, but you may want to shop around and compare quotes. We understand this, and when you’re ready to scrap your car for cash in Birmingham we are more than happy to give you a quote so that you can make a decision. This gives you the opportunity to shop around and make sure you get the best price for your scrap car or van. There are a number of ways you can scrap a car in Birmingham but we recommend you check the credentials of anyone who offers you cash for your car very carefully. With scrap car removals it’s important to be sure that the company you’re dealing with is completely above board. At Car Scrappage all of our operatives are fully licenced and comply with the law at all times. 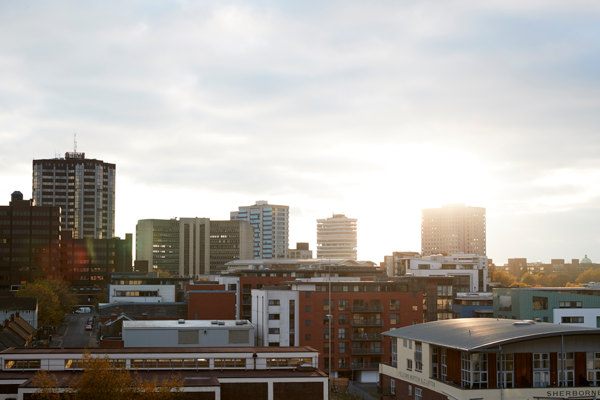 Call 0121 4000 017 to receive a quote in Birmingham now! As we mention below, recycling and reusing scrap car materials is important and there are government targets on this. We reassure all of our customers that when you use us for scrap car removals that we are disposing of all materials responsibly, ethically and legally. Let us know whereabouts in Birmingham you’re based and we can arrange an appointment to give you a quote and/or collect your vehicle. Our operatives know the Birmingham area well and you may be able to get an appointment for them to view your vehicle the same day. 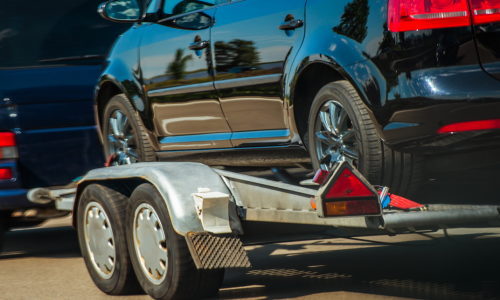 Whether you have a scrap car or a scrap van, once you’ve made your mind up that you’d like a price, we can move fast and set up an appointment. Our scrap car prices are competitive and our goal is always to give you the best price possible.